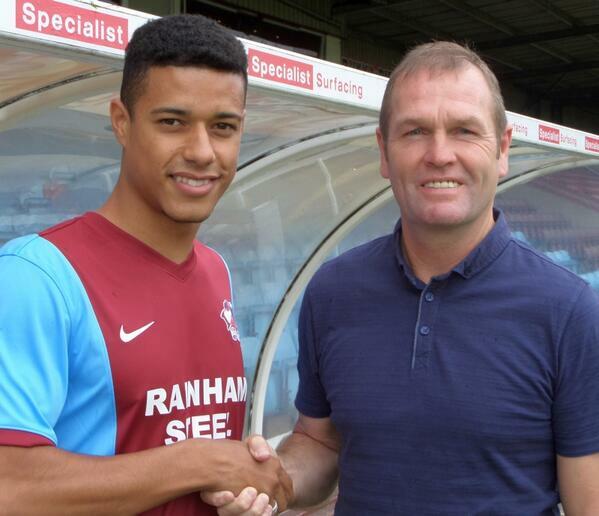 This morning the Iron announced their third summer signing as they convinced Sheffield United forward Lyle Taylor to move to North Lincolnshire as oppose to north of the border, where he had been rumoured to be a target for a few clubs. 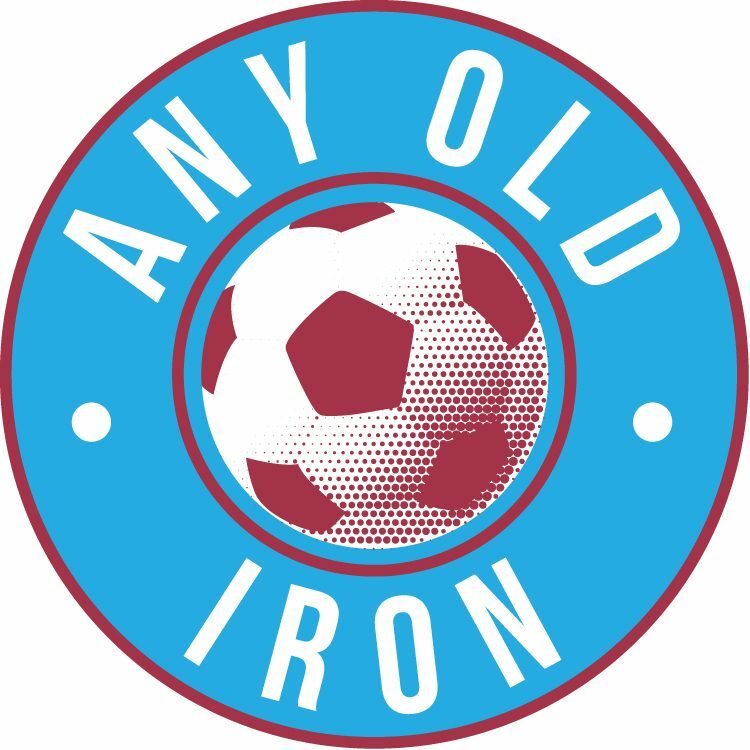 Lyle joins the Iron after spending the second half of last season on loan at Partick Thistle in the SPL. He made quite the impact there as his 7 goals helped steer the club clear of relegation at the expense of Hibs (coincidentally both these teams were rumoured to be interested in Taylor). In 20 appearances for his parent club Sheffield United he managed to hit the back of the net twice, although it is worth noting that the majority of these appearances for the Blades were from the bench. Prior to joining ‘the other SUFC’ last summer he scored a quite amazing 29 goals in 34 league appearances for Falkirk in the Scottish first division. Signed last summer by then Blades manager David Weir he would find first team opportunities hard to come by after Weirs sacking, and Nigel Clough’s eventual appointment – This then leading to his loan spell in Scotland. At 6ft2 he offers a bit of height to a fairly small Iron attack. One thing it is worth noting is that this signing does NOT mean we are definitely going to sell Winnall. We released 2 strikers this summer and have replaced them with one. If Winnall goes – we will bring in another, probably a Premier League youngster on loan. Welcome to Scunthorpe Lyle – Play your heart out every game and you’ll be a hit!